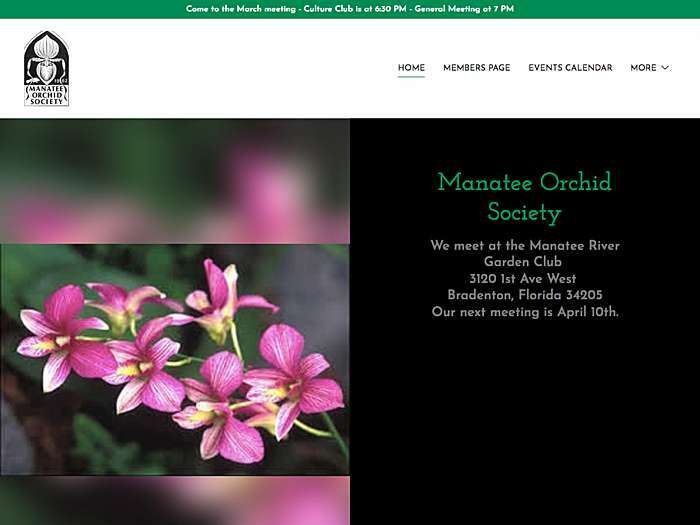 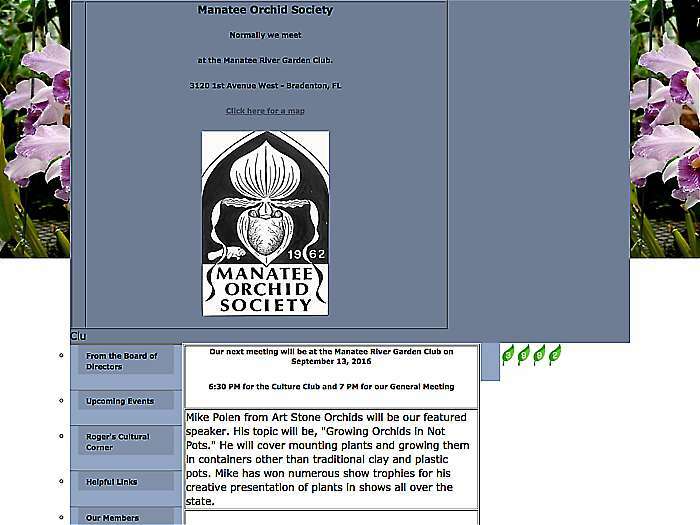 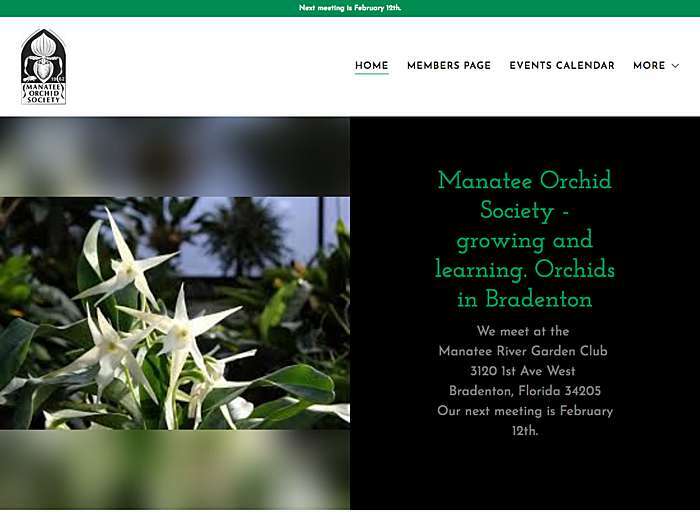 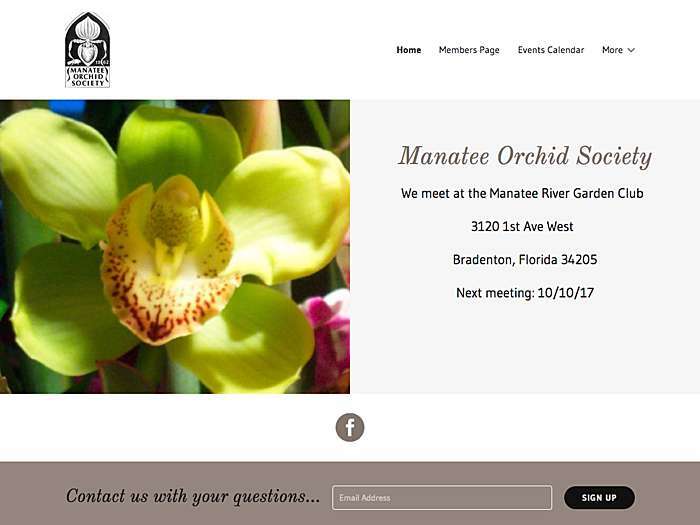 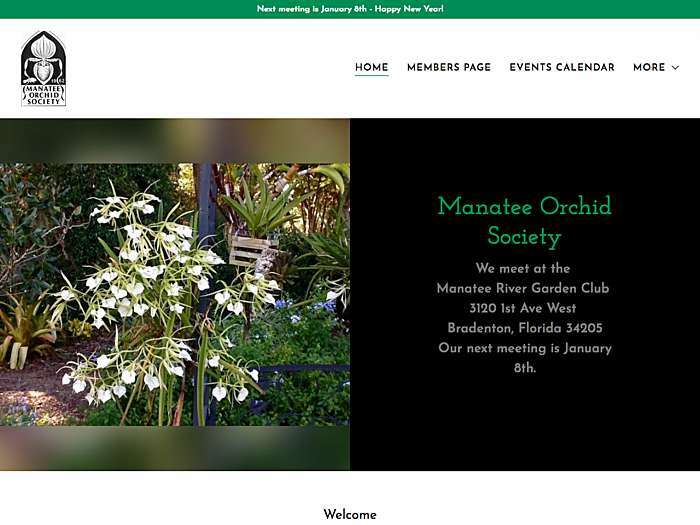 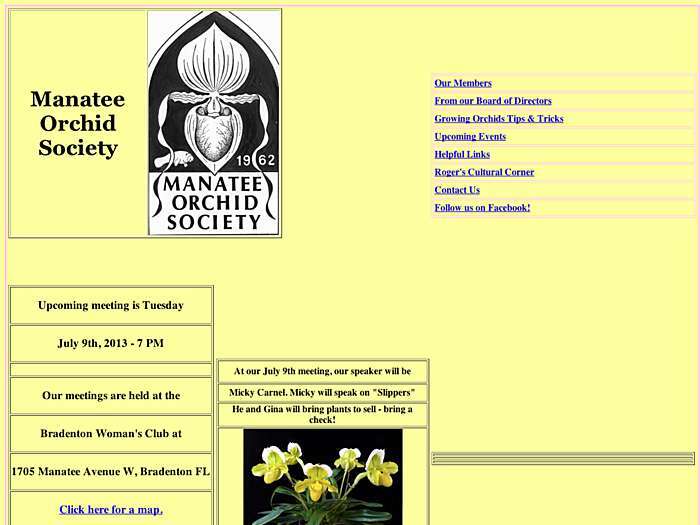 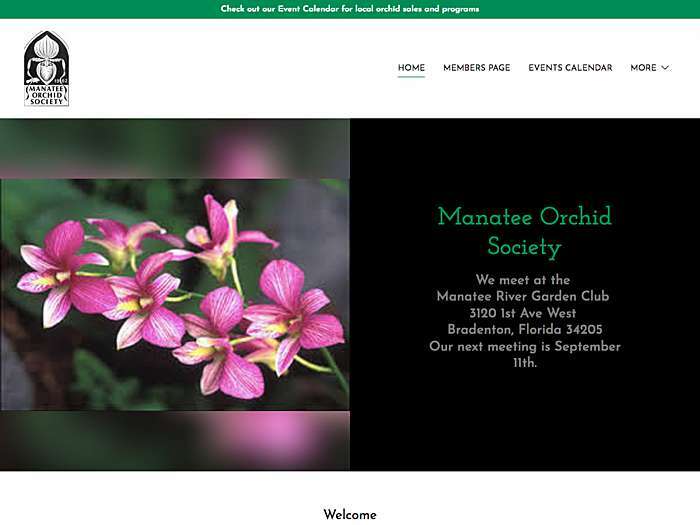 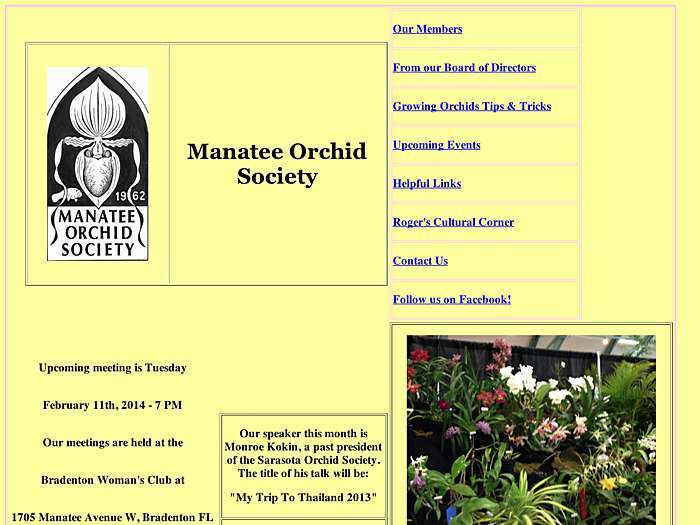 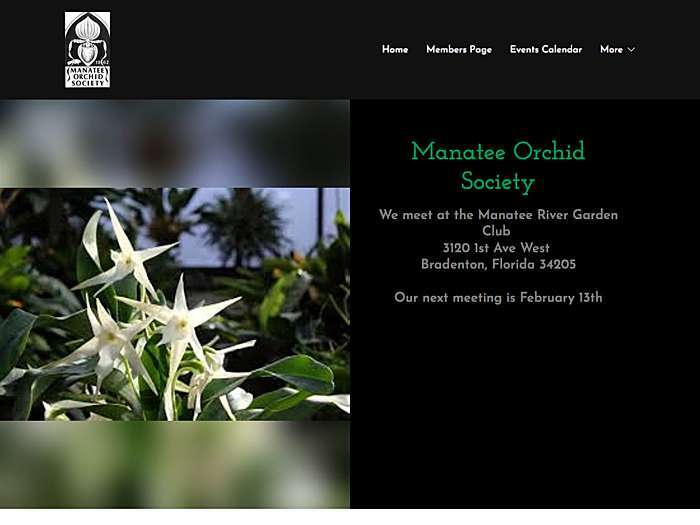 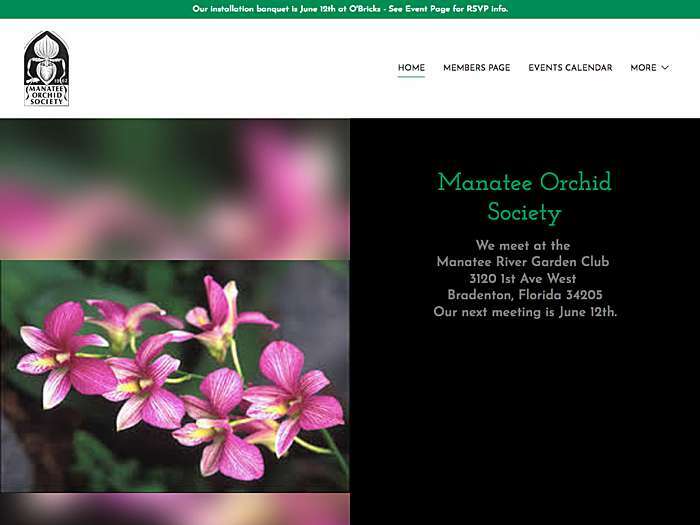 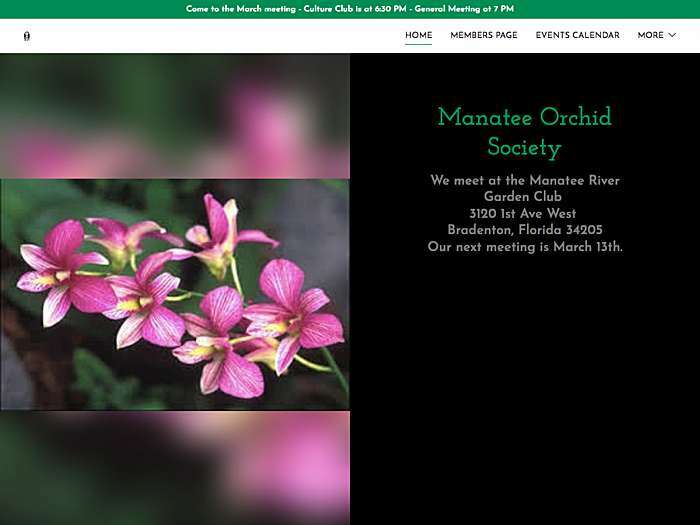 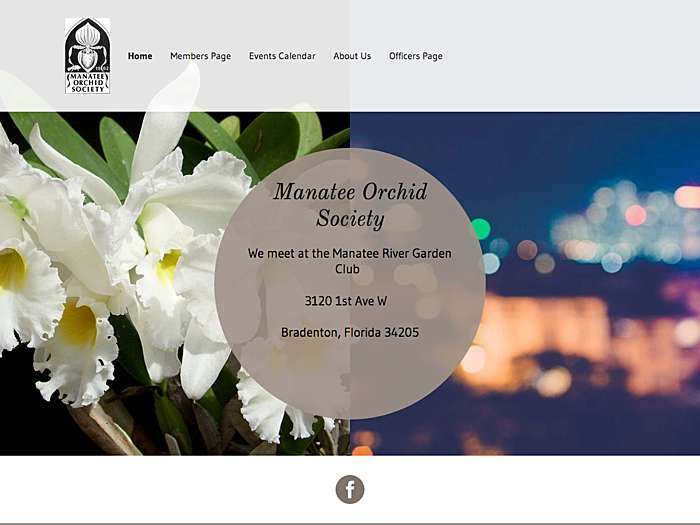 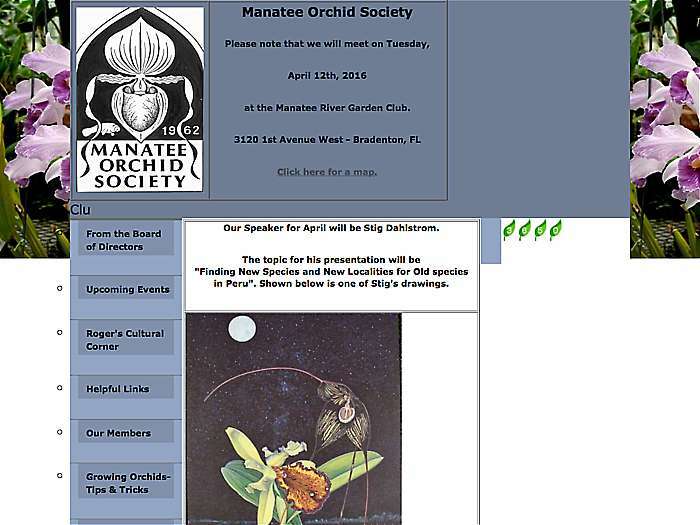 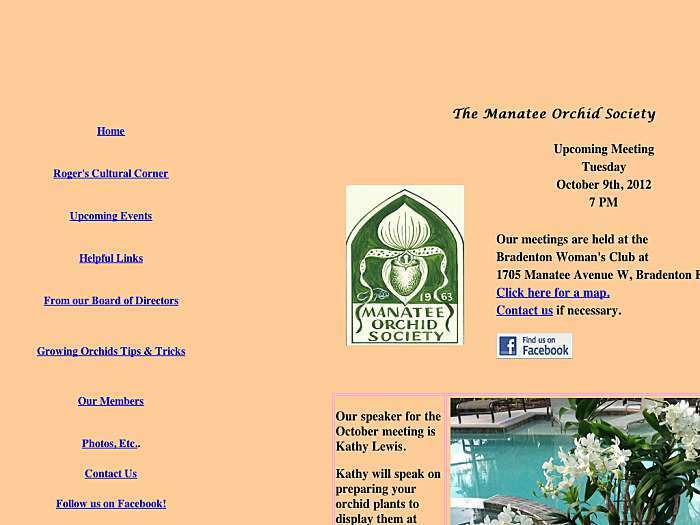 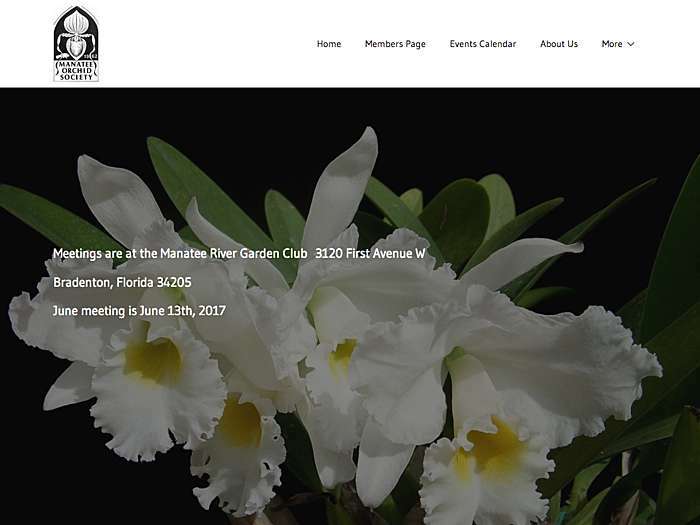 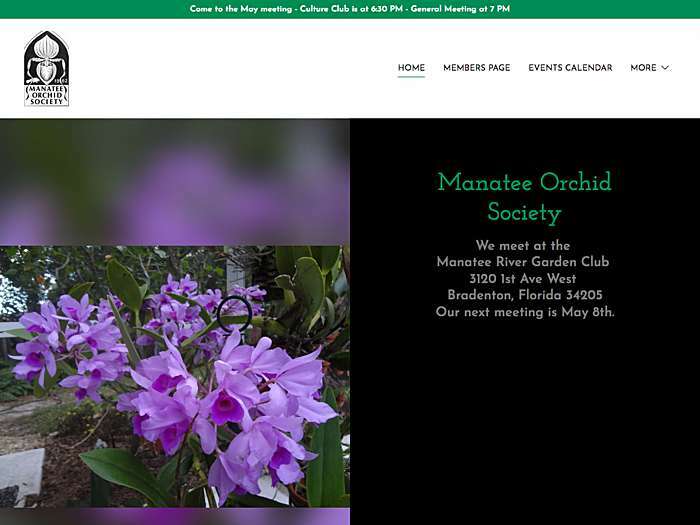 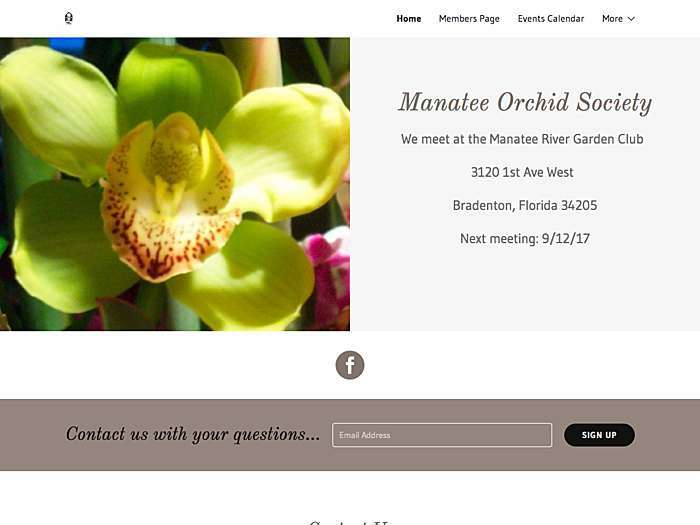 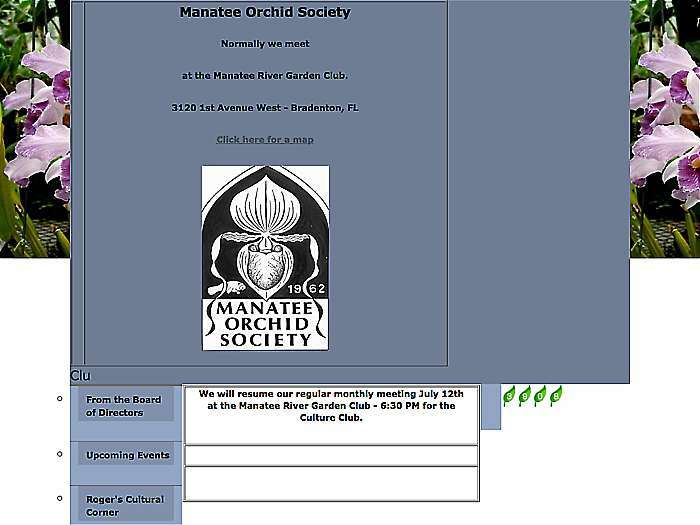 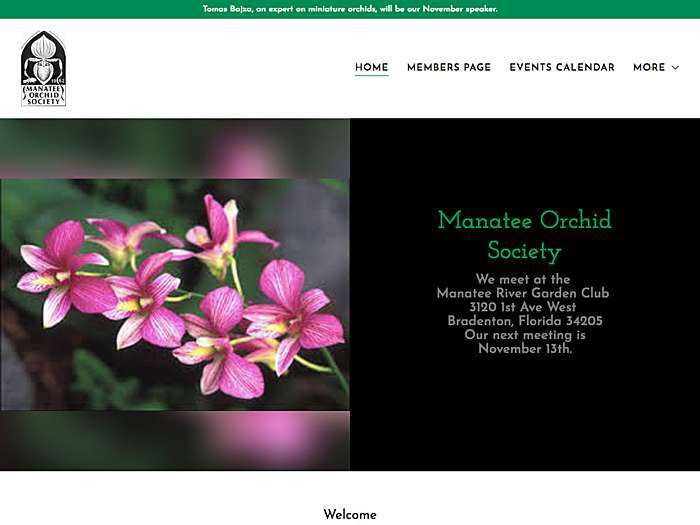 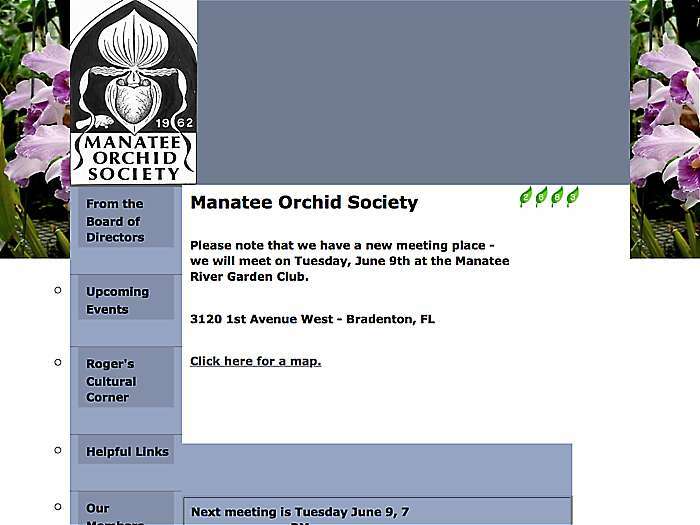 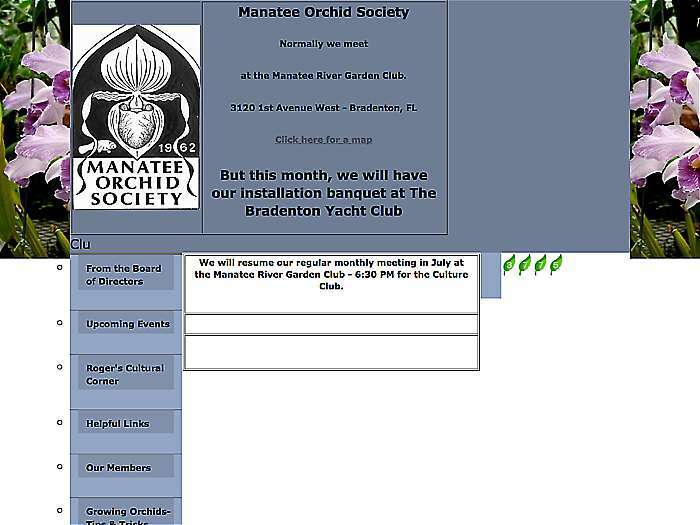 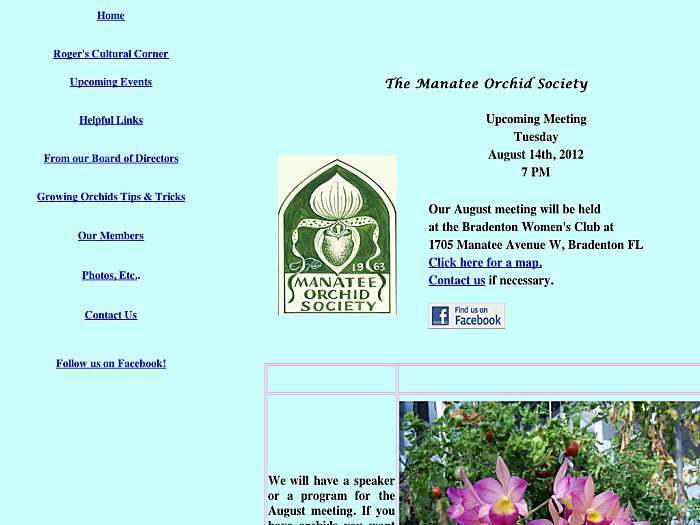 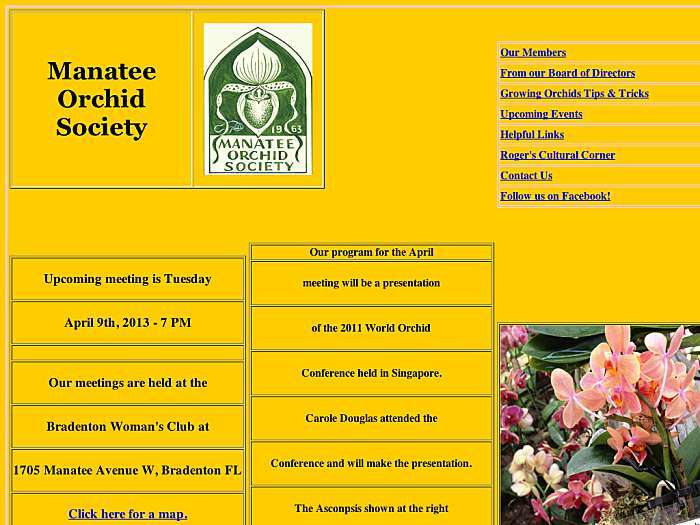 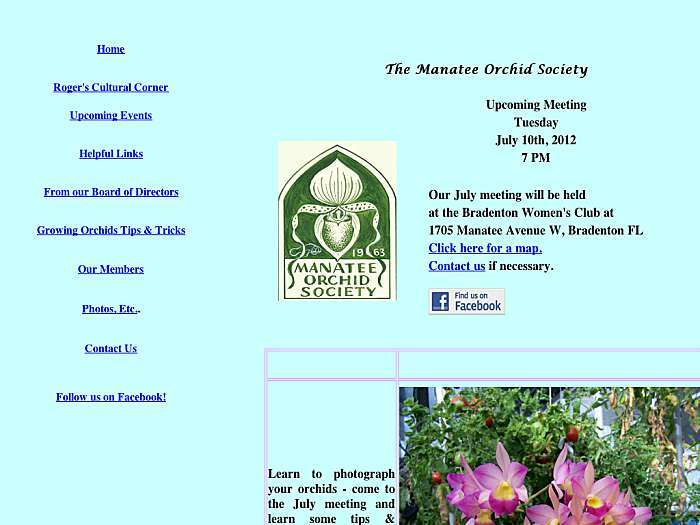 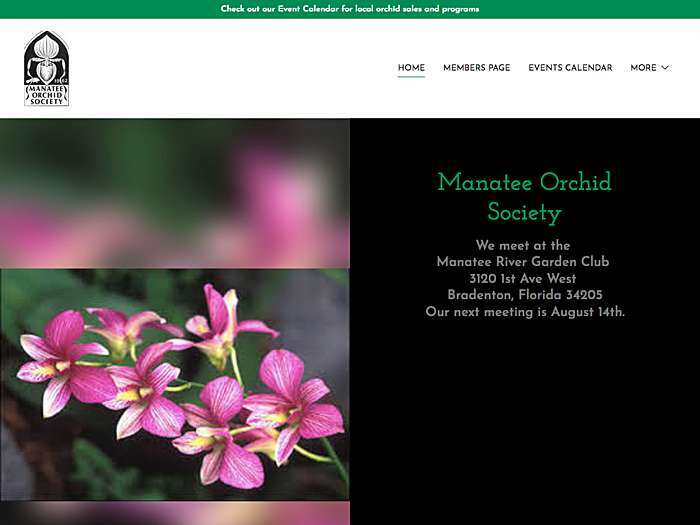 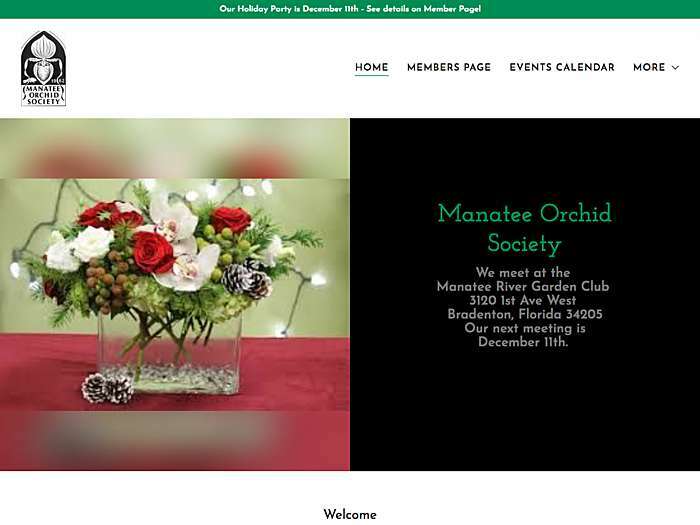 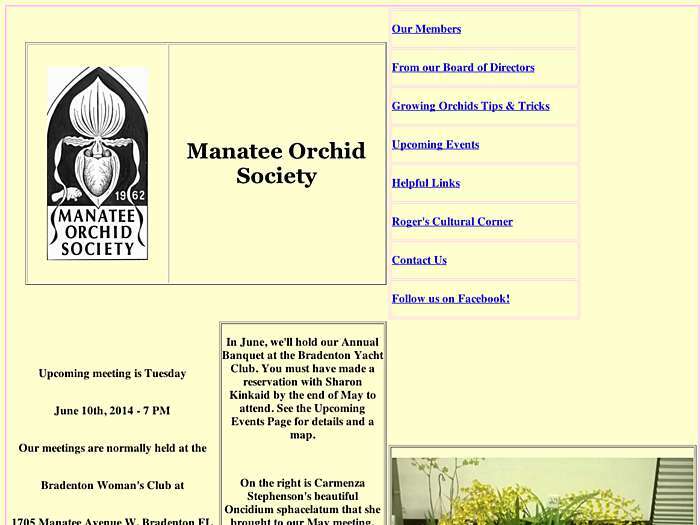 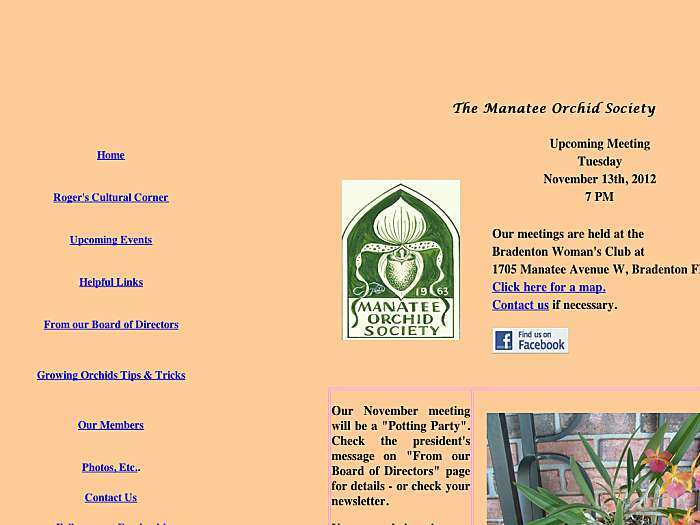 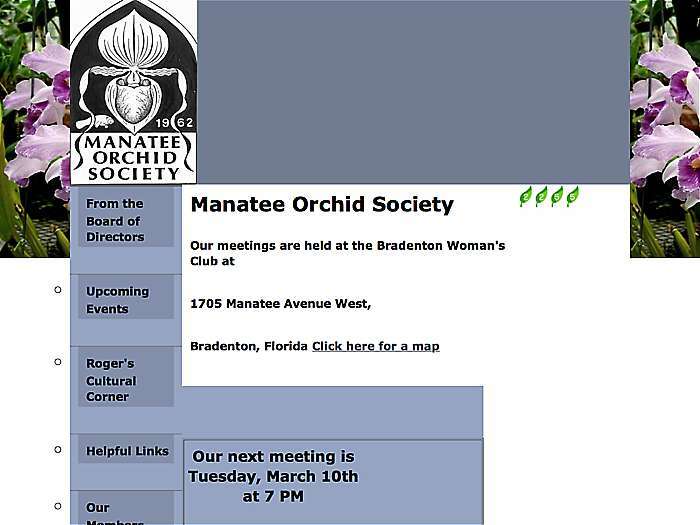 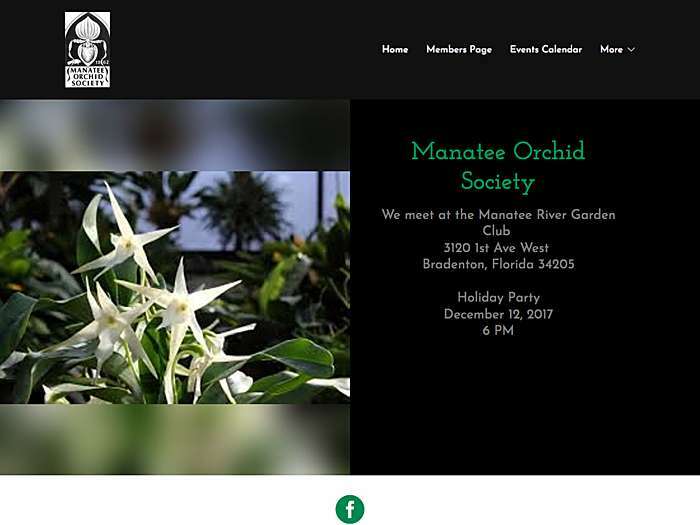 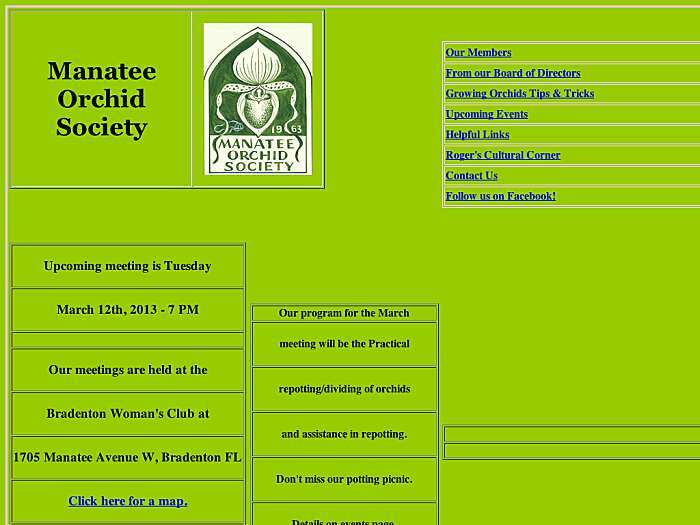 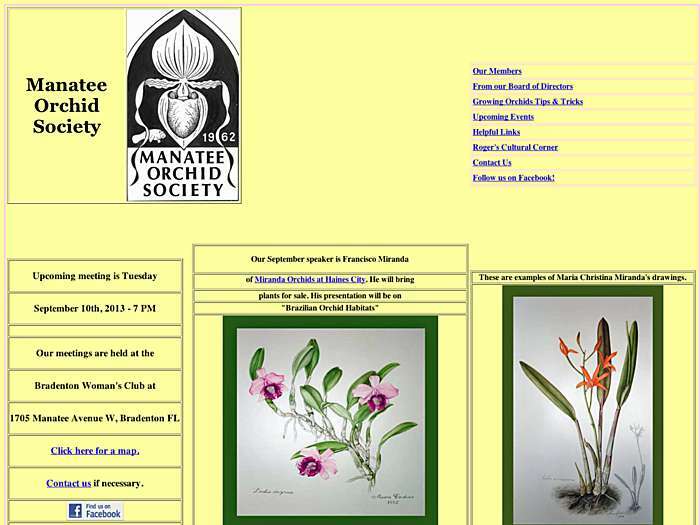 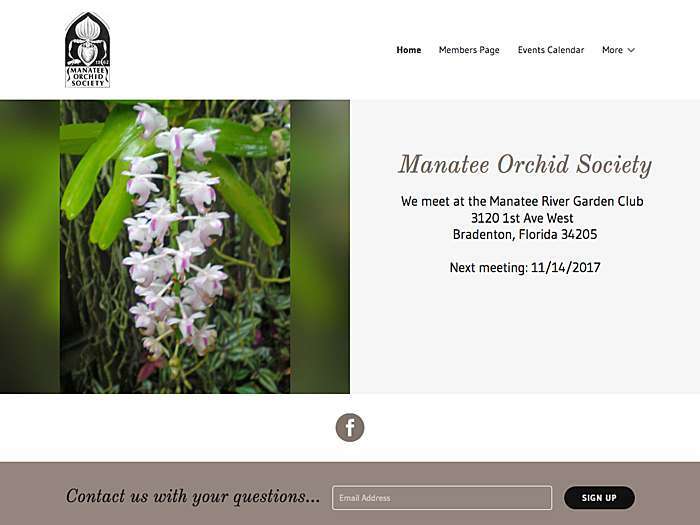 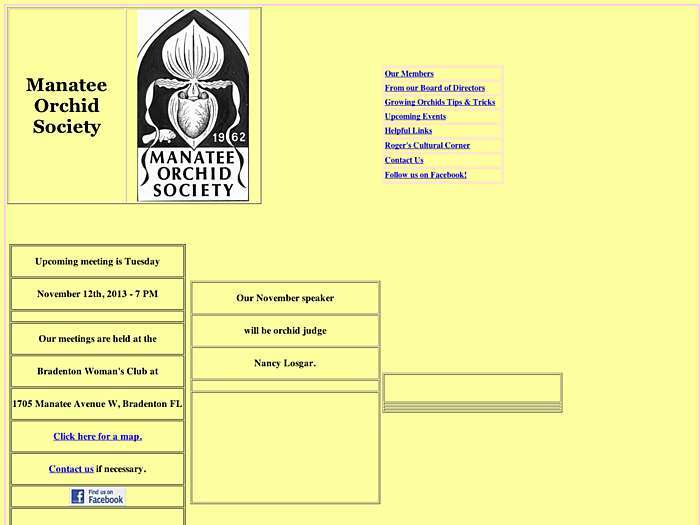 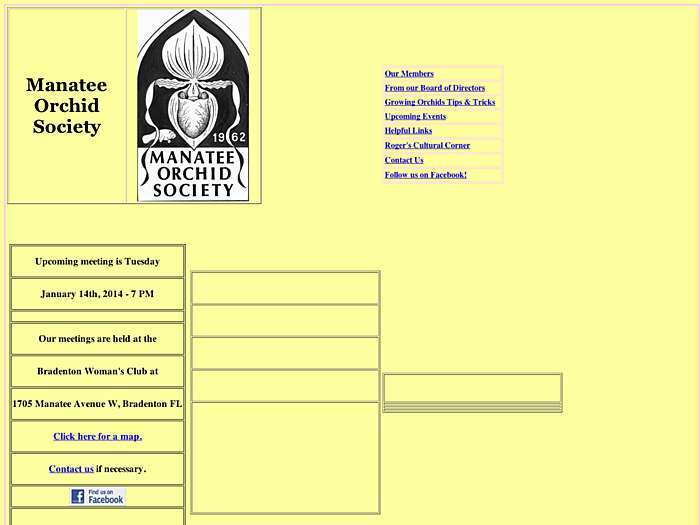 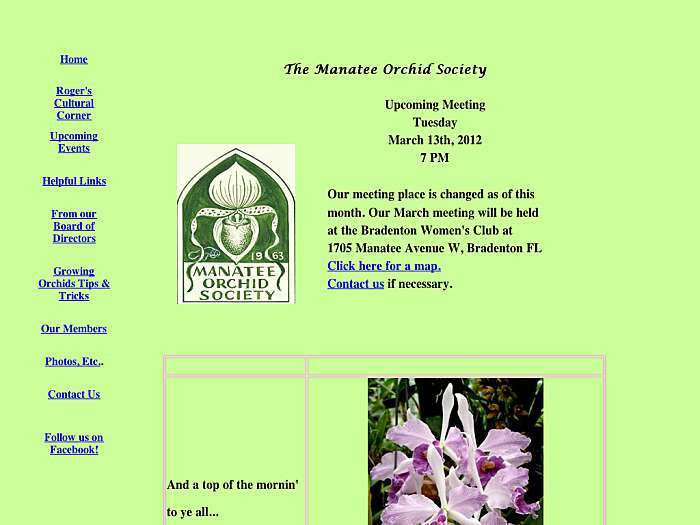 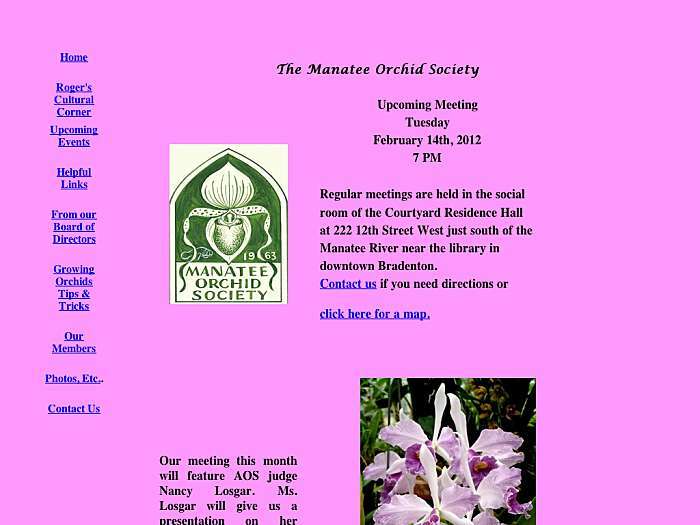 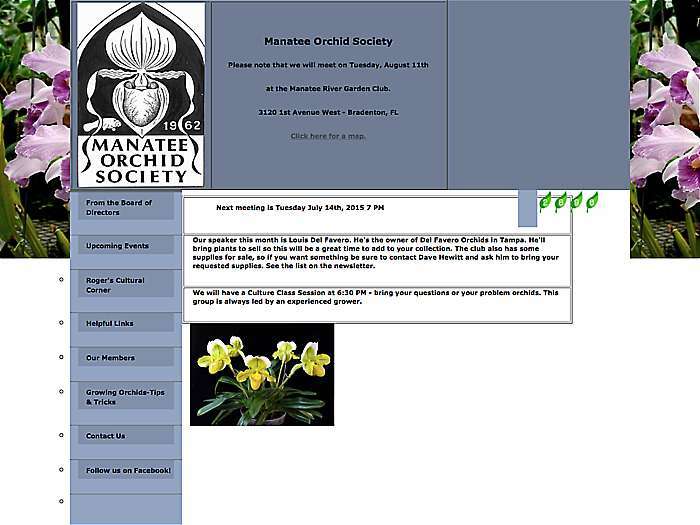 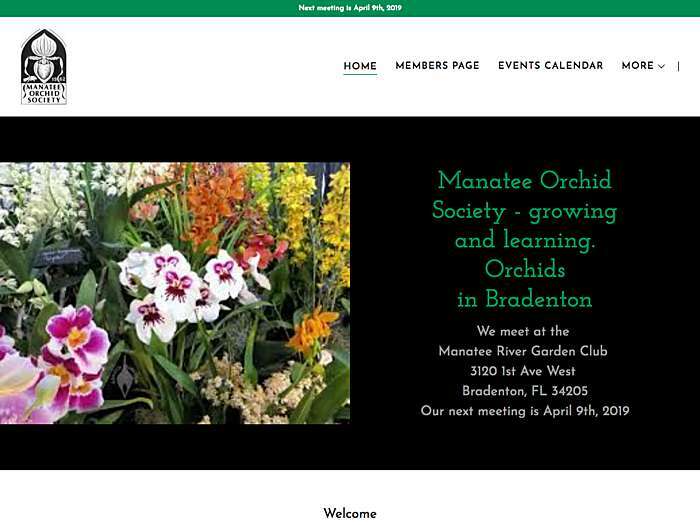 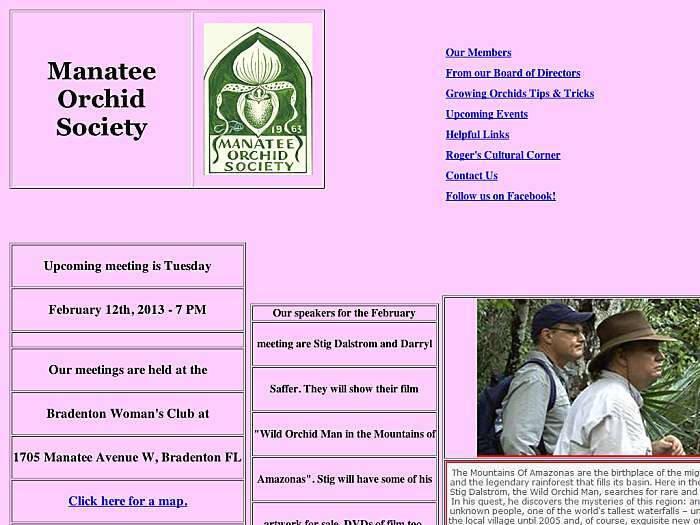 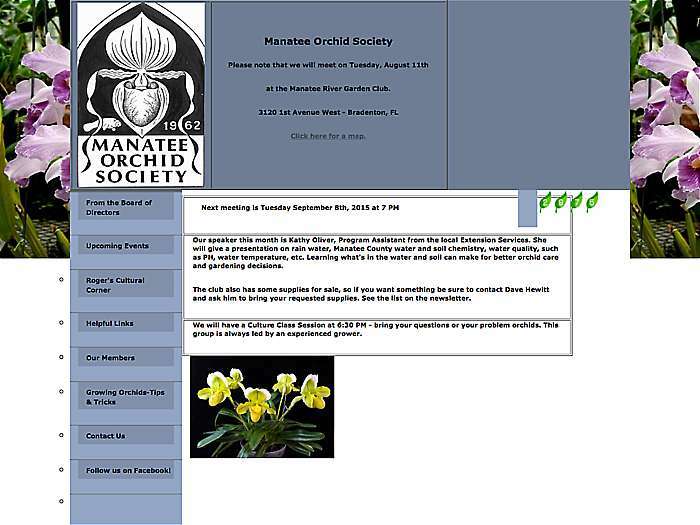 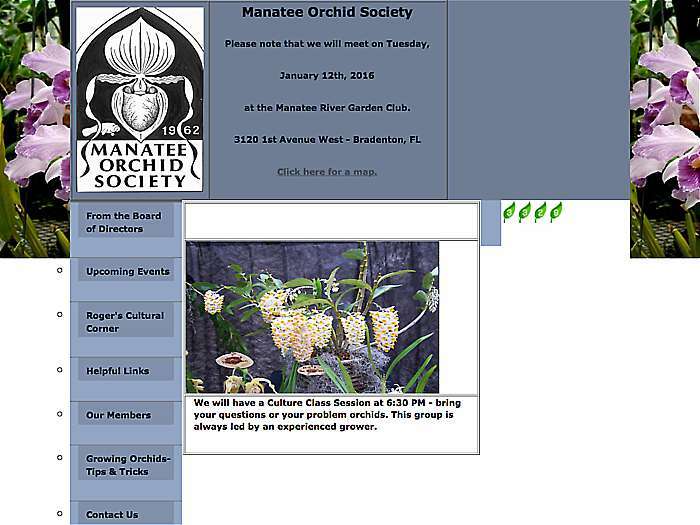 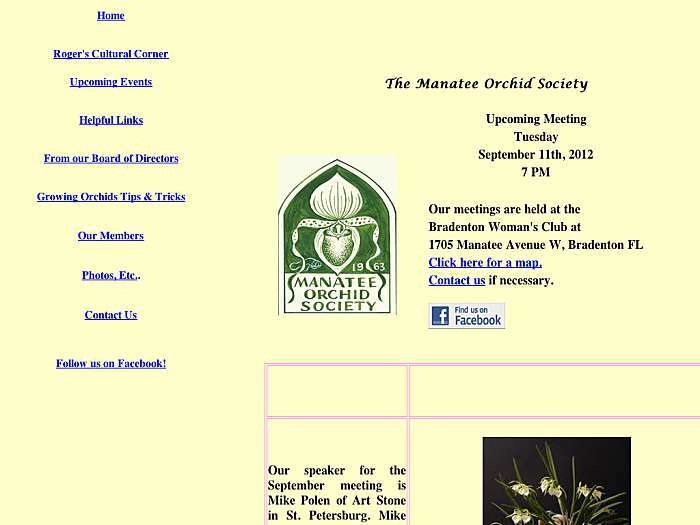 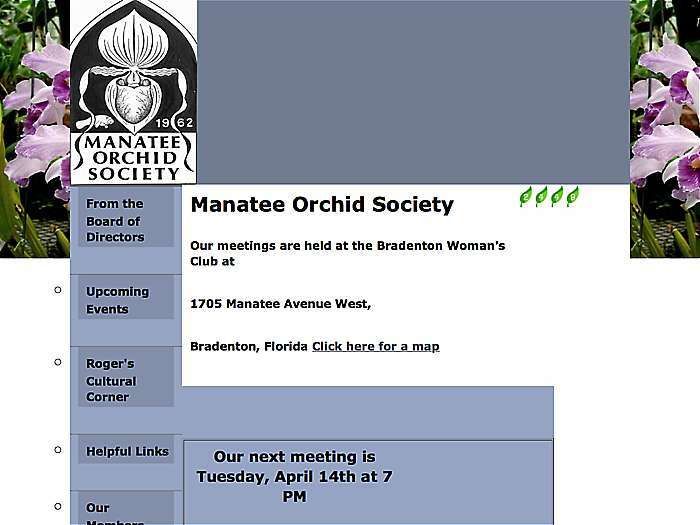 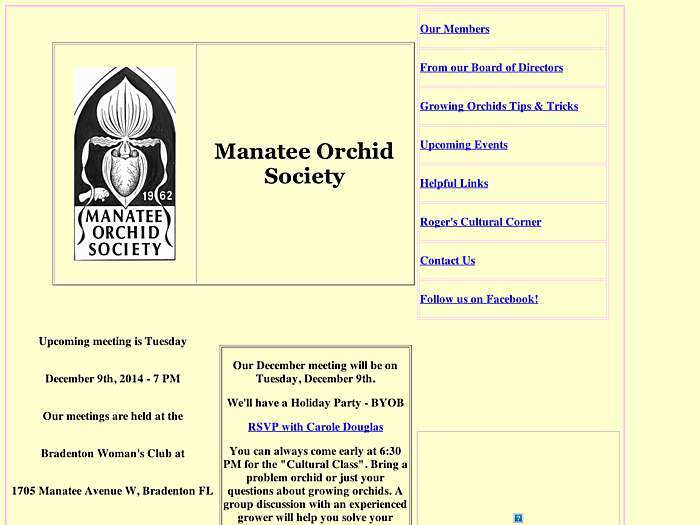 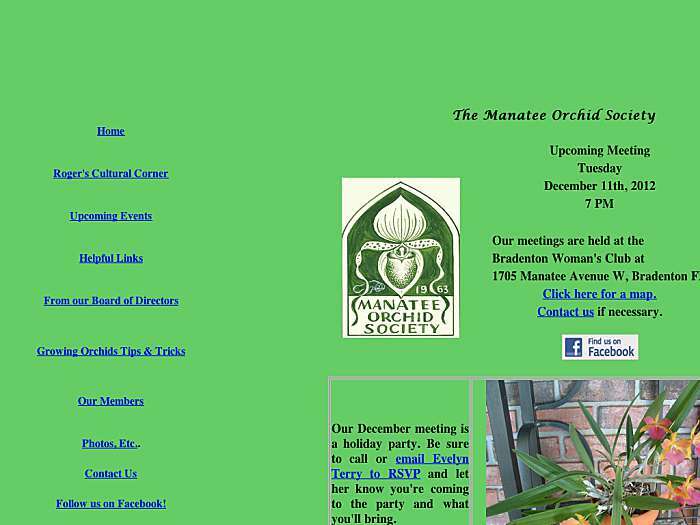 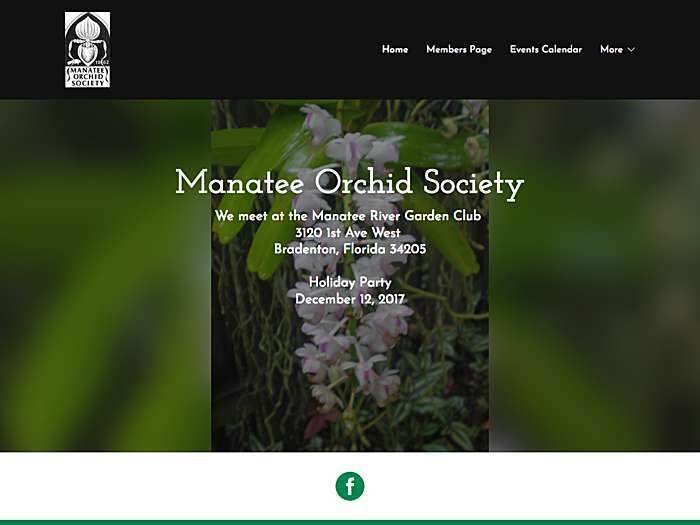 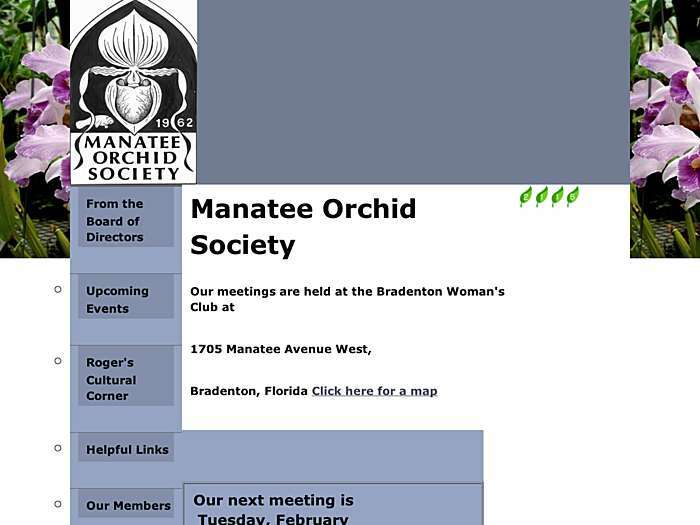 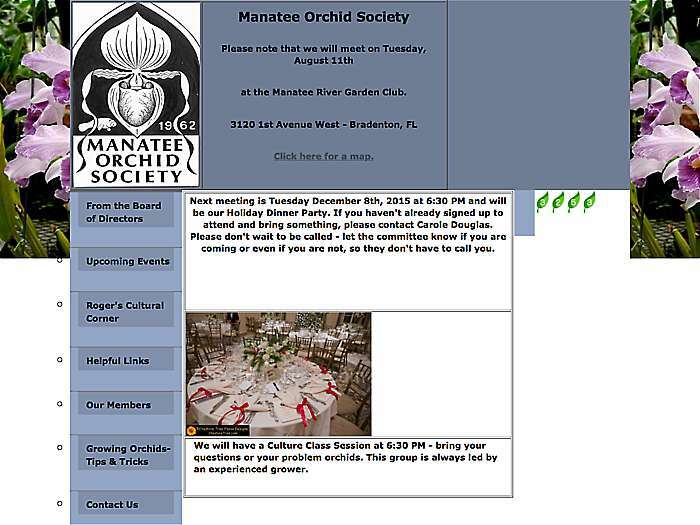 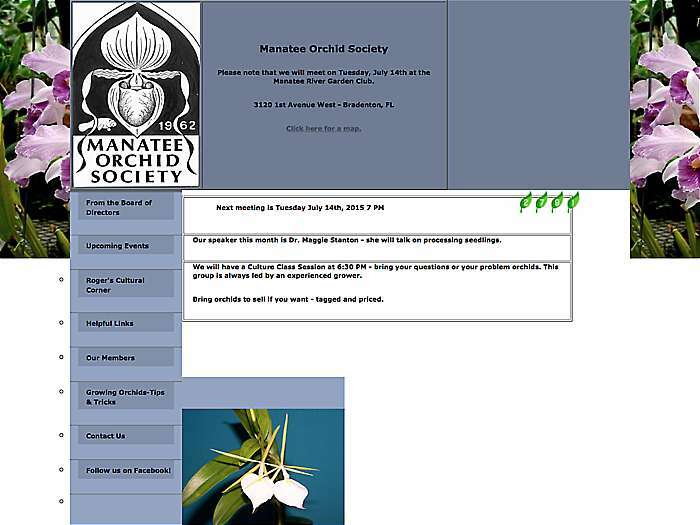 Membership and events information. 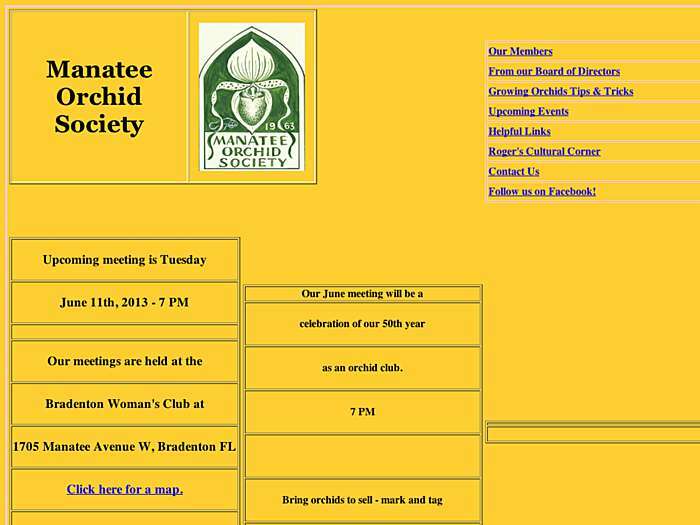 Founded 1962. 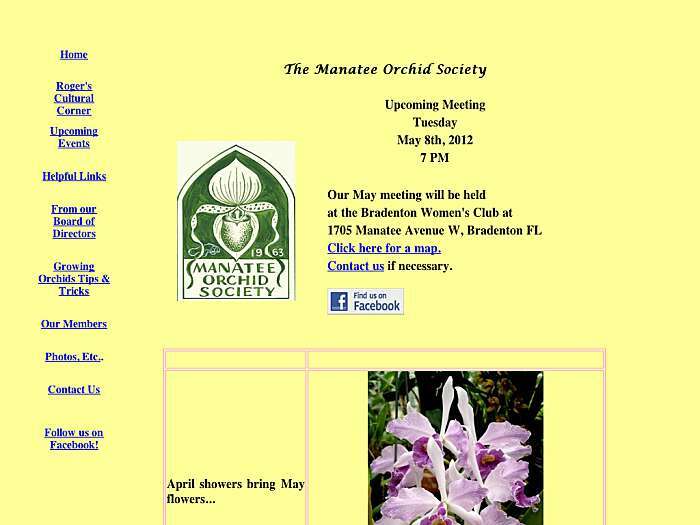 Bradenton, Florida, USA.